No HOA, deed restrictions or CDDs!!! Don't wait until demand exceeds supply!! 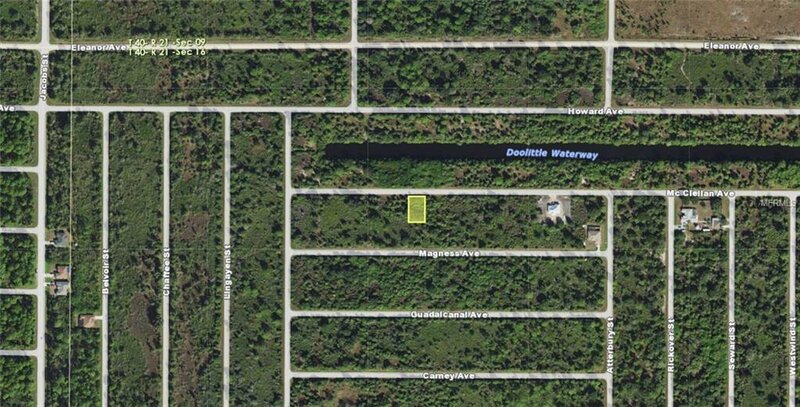 This great buildable lot in beautiful Port Charlotte is just waiting for you!! 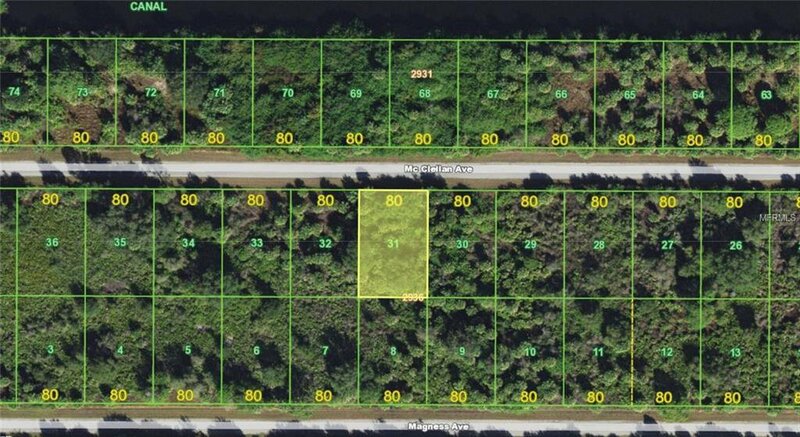 This is nearly a quarter of an acre of the sunny Florida dream by the Myakka river. Although out in the scenic country, this lot is still conveniently located to shopping, dining, banking, etc. New construction is everywhere you look and you can be part of the action. Information about conventional and/or green builders available upon request. Also perfect for self-directed IRA's, 401K's and other investment portfolios.